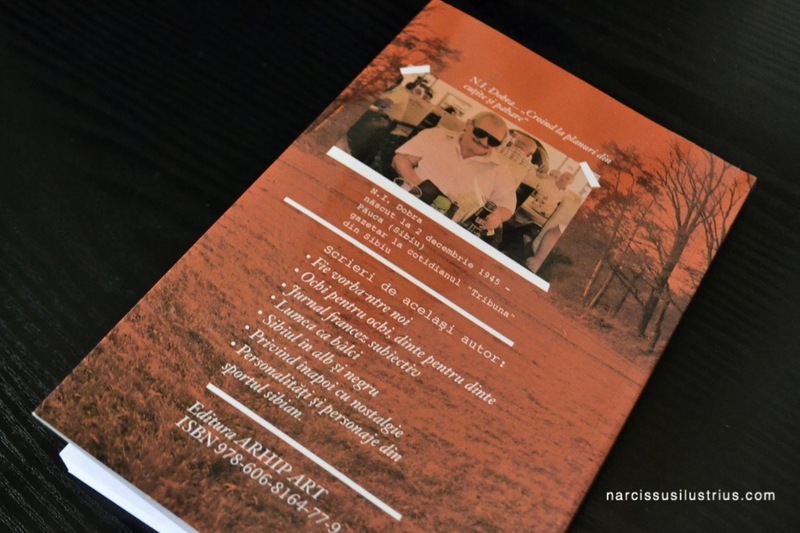 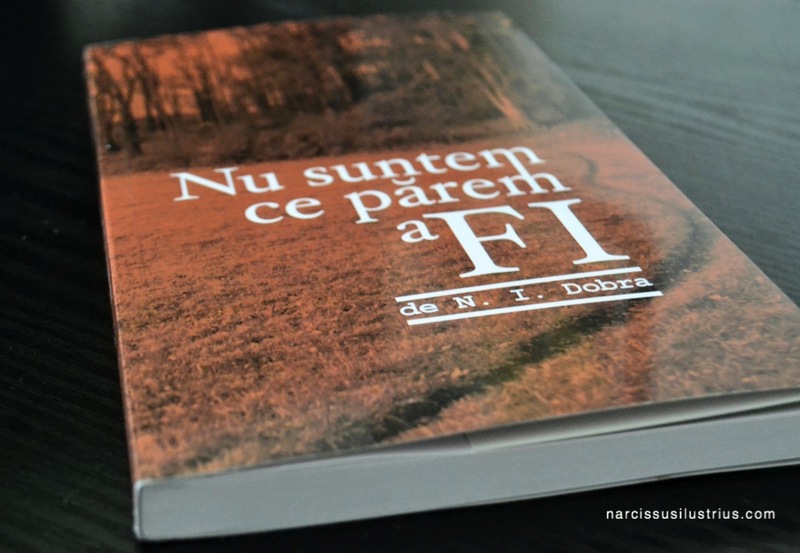 At the end of 2016, Narcissus Ilustrius was commissioned by N. I. Dobra (a very experienced journalist and writer from Sibiu) to create the Cover Design for his newest book – “Nu suntem ce părem a fi”, published by Arhip Art. 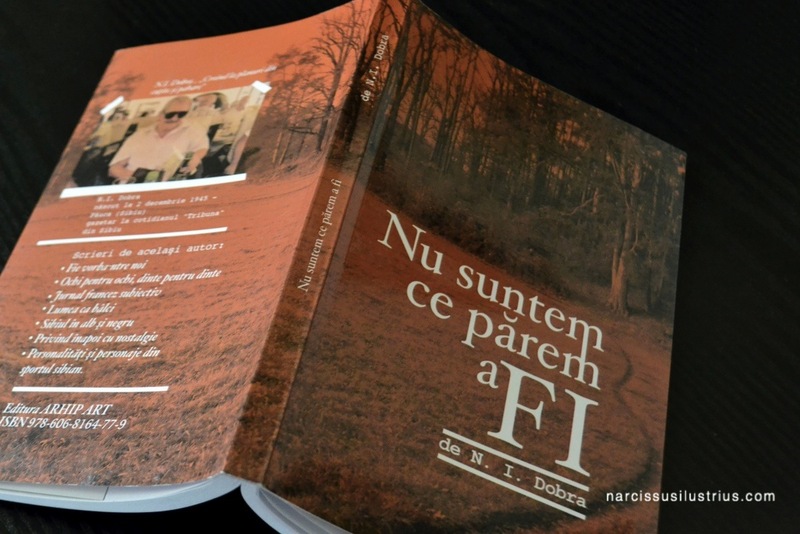 It is a book comprising some of his latest editorials written for Tribuna (one of the most oldest newspapers from Romania). 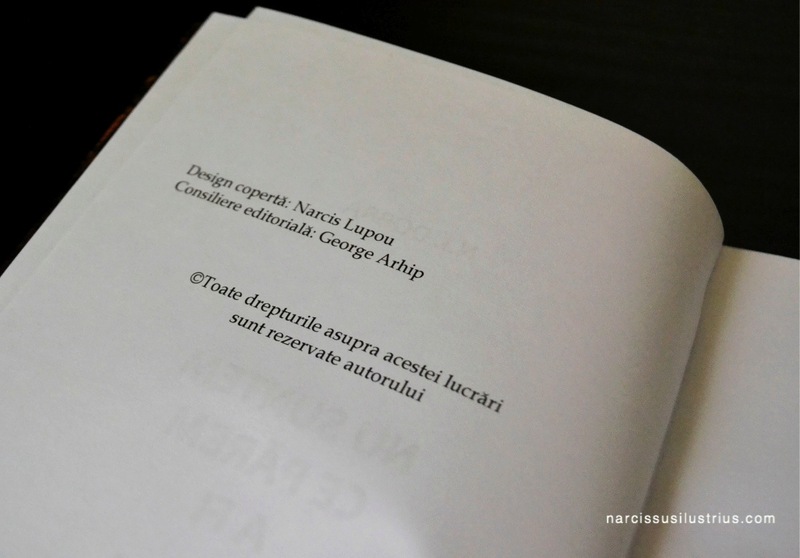 His personal visual identity/Ex Libris was also signed by… yours, truly. 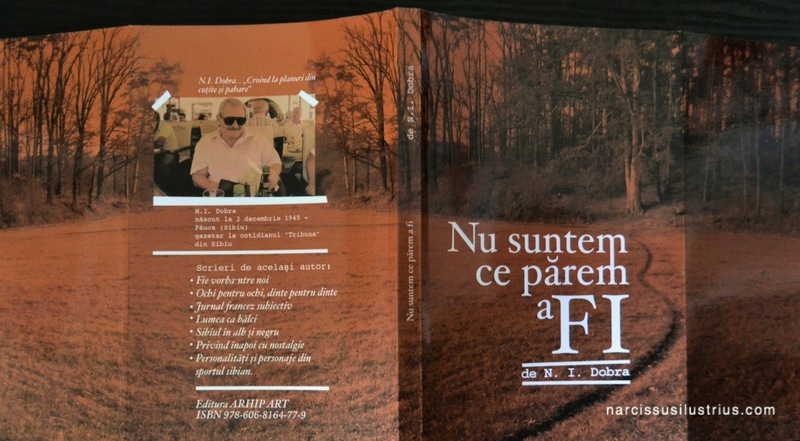 N. I. Dobra is a very close friend of mine, and when the opportunity to design the cover of his newest book arise, I thought it was an excellent challenge to display a few typographic experiments, I had in mind for some time. 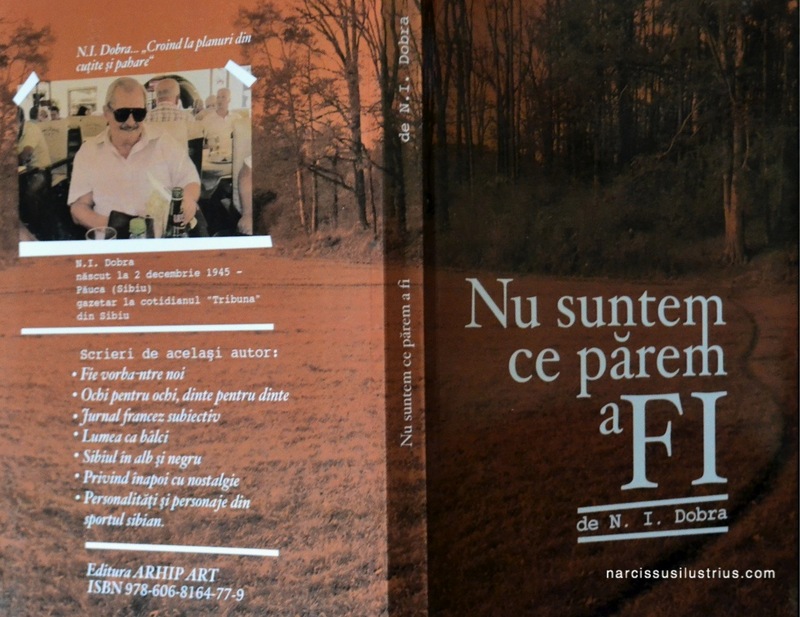 The whole concept was inspired by an old saying, he has chosen as the book motto: “Cel ce pierde cărarea e bucuros și de cărare” – “He who lost his way, is happy even with a tiny pathway”. 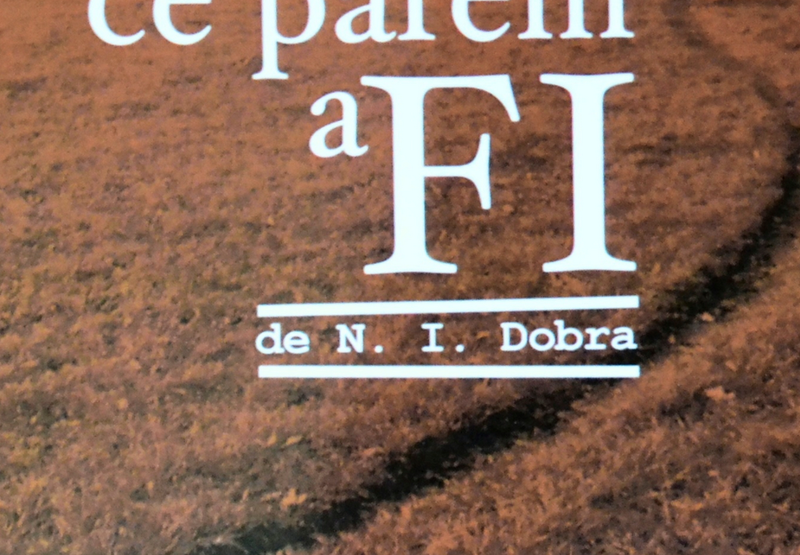 Thus the cover is represented by a panoramic photography of a meadow (from my personal vast archive of landscape photography) with a little tiny pathway, heading straight to a deep forest, on top of which, the head title’s letters are linked in a typographic metamorphosis, hinting at the book’s title. 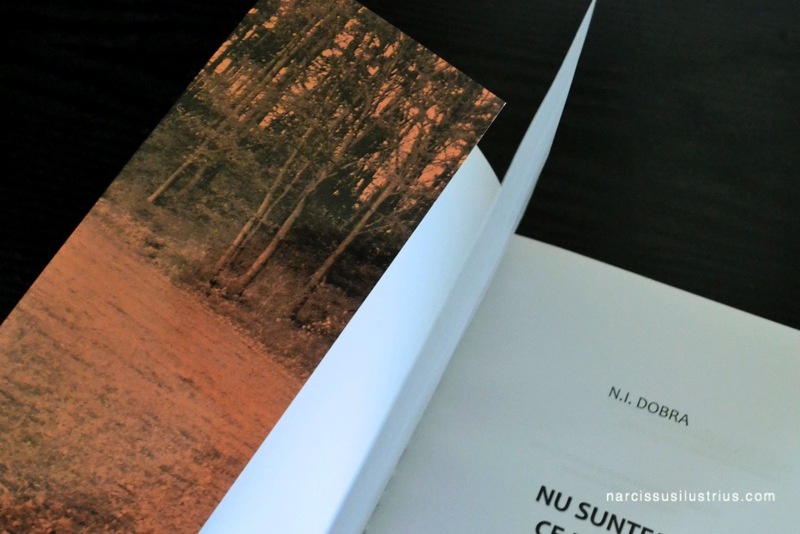 This is the first Book Cover Design project for Narcissus Ilustrius. 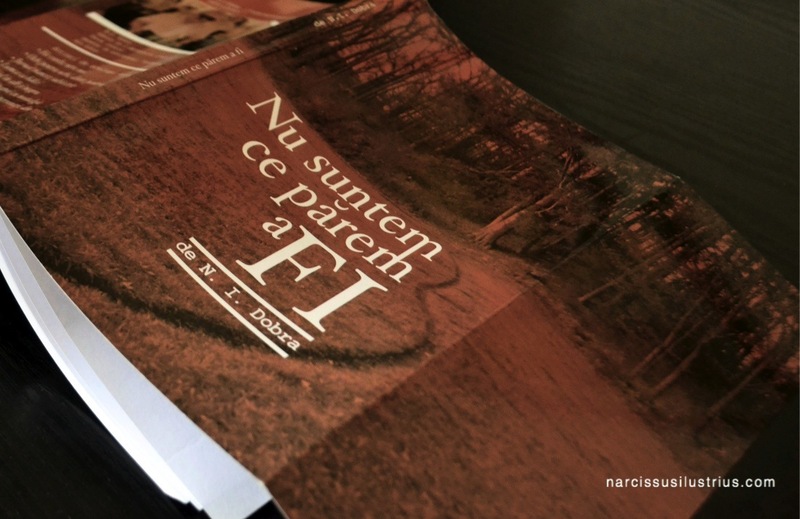 Even dough the expertise at Narcissus Ilustrius is mostly concentrated on branding and corporate design projects, the book cover assignment was welcomed, being a fresh new direction in graphic design.